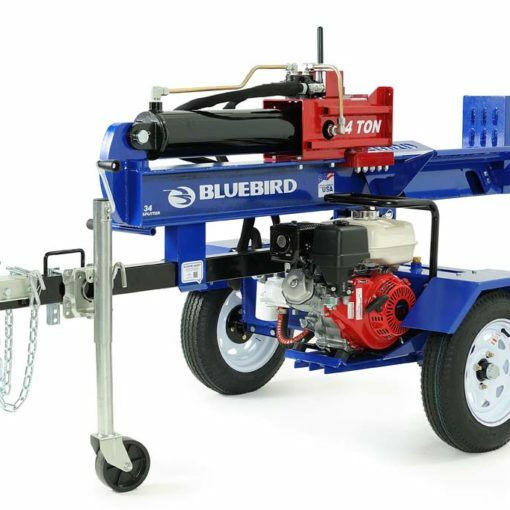 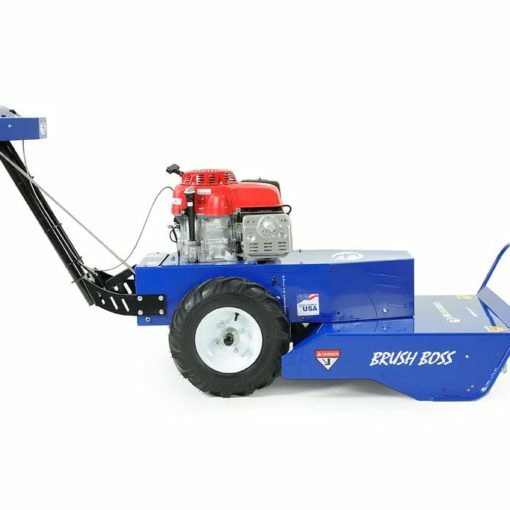 Bluebird Turf is committed to providing tough, rugged, and dependable equipment. 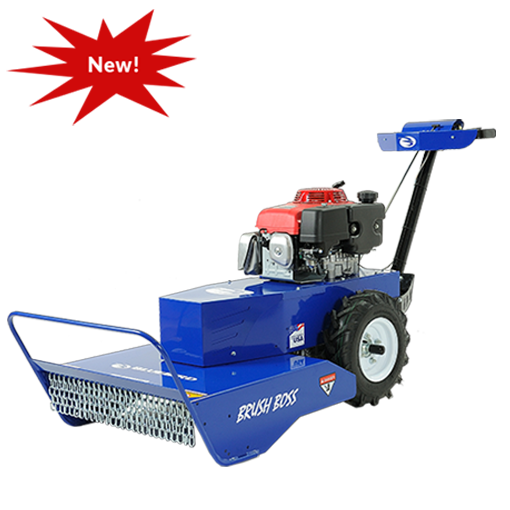 Our new product line carries our mission further. 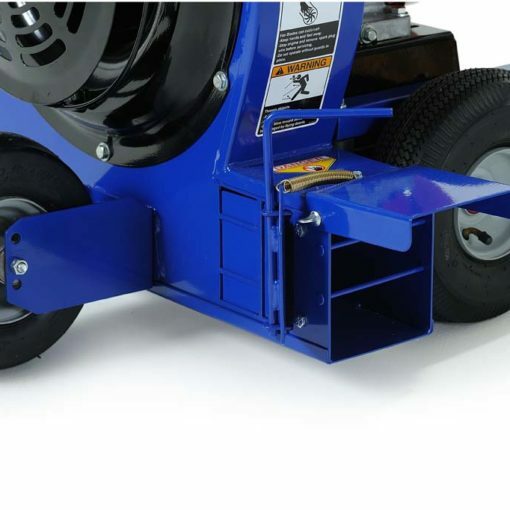 Each new product has been rigorously tested to meet our highest safety and performance guidelines. 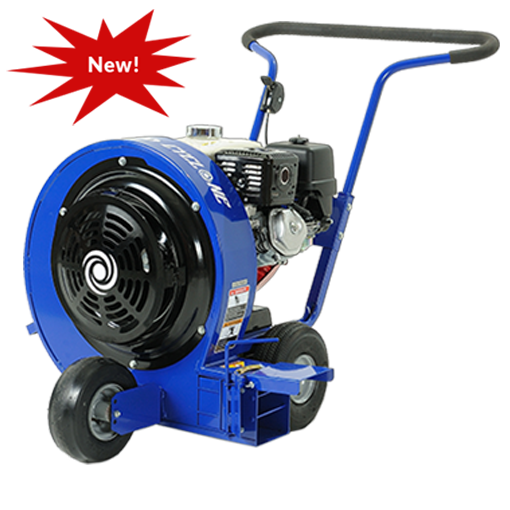 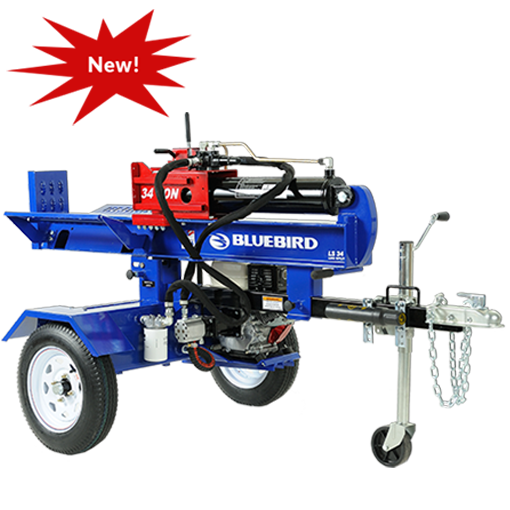 Trust the best, with the new 2018 Bluebird Turf line of power equipment.